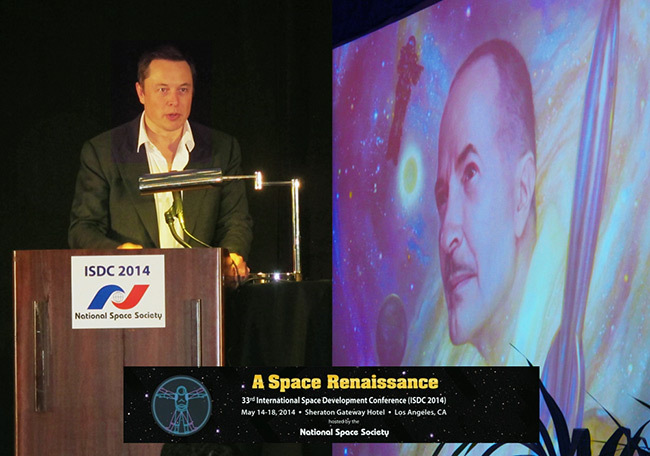 NSS presented its 2014 Robert A. Heinlein Memorial Award to Elon Musk, the Chief Designer and CEO of SpaceX. In the last decade, SpaceX, under the leadership of Elon Musk, has been moving directly toward accomplishing goals that many of us in NSS think are of utmost importance, such as forcing a drastic reduction in launch costs by doing the very hard task which no one else in the world has been willing and able to tackle: working to create a family of commercially successful and reusable rocket boosters and reusable spacecraft. NSS presented its Space Pioneer Award for Science and Engineering to the (Mercury) MESSENGER Team. MESSENGER stands for MErcury Surface, Space ENvironment, GEochemistry, and Ranging. 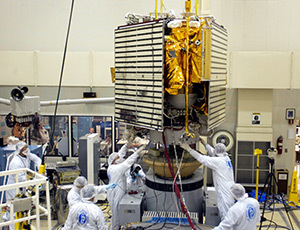 This spacecraft entered an orbit around the planet Mercury and conducted an extensive scientific survey of the entire planet, the first human object to do so. With this award, NSS recognizes both the importance of the first dedicated probe to orbit Mercury and the significance of the scientific results already released. The National Space Society presented the award to MESSENGER project representatives Drs. Sean C. Solomon, Larry R. Nittler and Ralph McNutt. 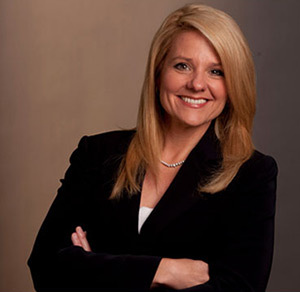 NSS presented its Space Pioneer Award for Entrepreneurial Business to SpaceX President and Chief Operating Officer Gwynne R. Shotwell. With this award we recognize Mrs. Shotwell’s immense service to the space community. We are honoring her specifically for her day-to-day management of SpaceX business, as an effective spokesperson, and in leading the sales of over $5B in launch services to a global set of customers. She is also in charge of a wide array of other critical company operations. As the seventh employee of SpaceX in 2002, she has given over 11 years of her life to the fastest growing space company in history, contributing to its excellence in business discipline and restoring the U.S. as a major space launch provider. NSS presented its Space Pioneer Award for Science and Engineering to Orbital Science Corporation’s Antares/Cygnus Team represented by Mr. Frank Mauro, Vice President and CRS Program Director, Mr. Mike Pinkston, the Antares Program Manager, and Mr. Frank Culbertson, Jr, Executive Vice President and General Manager of Orbital’s Advanced Programs Group. 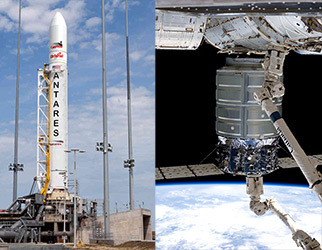 The achievements of Orbital’s Antares/Cygnus Team at Orbital Science Corporation included the development, construction, launch and successful operation of the Antares booster and Cygnus spacecraft under NASA’s COTS/CRS program. 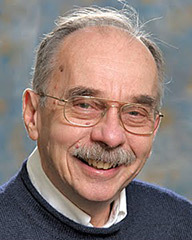 NSS presented its Space Pioneer Award for Science and Engineering to Dr. John S. Lewis. This award is in recognition of his major contributions to the study of the formation and chemistry of asteroids and comets, and his effective work in explaining and promoting both the risks and benefits asteroids offer through his publications. Dr. Lewis is Professor Emeritus of Planetary Sciences and Co-Director of the Space Engineering Research Center at the University of Arizona. He is also serving as Chief Scientist for Deep Space Industries. His service as a member of the NSS Board of Governors is also noted with appreciation. The Space Activist of the Year Award for 2014 was presented to Pat Montoure.